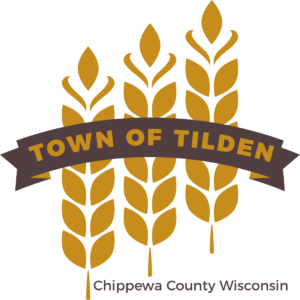 What are the Tilden Town Clerk's office hours? Office hours for the clerk are Monday and Thursday from 9 AM until noon. Call 715-529-7438 if you need an appointment. You will need the location of the fire; fire number and address. You need to get a number from one of the people listed below. Do not leave a message saying you are burning. How do I appeal my property's assessment?